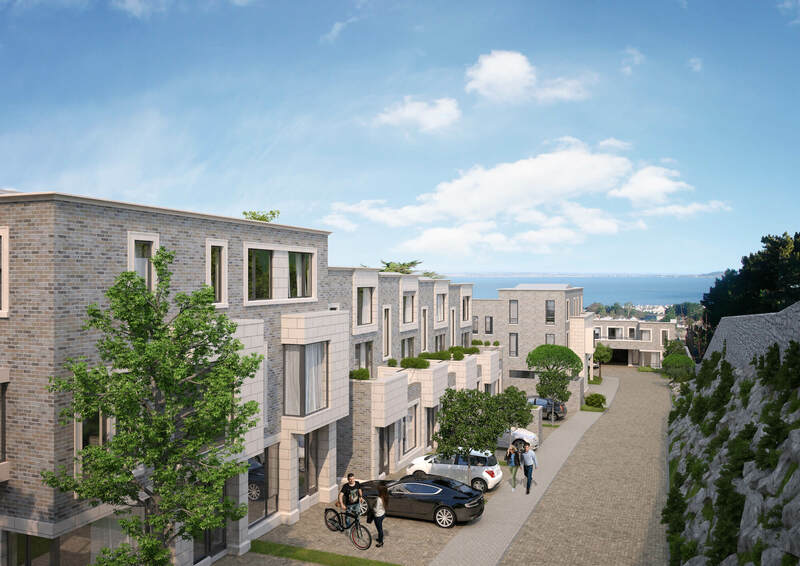 We’re happy to report that we today received a notification to grant permission for our site off Cunningham Road in Dalkey. This is the first step towards bringing forward this development of luxury homes, and we are excited to keep up the momentum in the planning process. With the appeals process underway, we expect to be on site by Springtime 2015.